Where is Austin's Housing Market Going? Recently an Austin-American Statesman article about the Austin housing market and its relationship to the national state of housing has been making the rounds on social media. And I think it deserves more than a simple share and/or typical Realtor, “Buy or sell with me” comment. So let's dig into what that article has to say and what it really means for you in the coming years. Recently Gary Keller gave a speech at the Keller Williams Mega Agent Camp a few weeks ago focusing on the future of the housing market in the US. He predicted a coming downturn and warned agents to prepare for this. I was in the room for this and was beyond impressed with his in depth research and analysis of the topic. Not only is he looking at current economic trends both nationally and internationally, he is considering historical market cycles and shifts. And I agree with him on this - we are definitely trending towards a downturn. I even wrote an in depth article about this very subject about a month ago titled, “Is it time to sell your Austin Investment Property?” The article is specific to real estate investors who tend to lead the market. My biggest concern is my investor clients getting over-leveraged in their real estate holdings, betting on the market, rather than truly investing in it. When the bubble burst in the housing market in 2007, because a lot of investors were over-leveraged with the rest of the overzealous homebuyers, the bust had a compound effect that could have easily been avoided with more conservative investing tactics. But if the national market slows down what does this mean for Austin? Let's take a look at what the article had to say. Shonda Novak, who’s work I’ve admired for years, has done an excellent job getting several top economists to give them predictions for our housing market. I want to tackle each one of their responses separately and dig into what they had to say and what my thoughts are on each of their answers. The most pointed comments were given by Mark Sprague of Independence Title. His acknowledgment of the housing market still being extremely hot, yet pricing increases have slowed down, is right on. However mark my words… it will continue to be a seller’s market for at least another 2-3 years. As Mark stated, the election will cause the market to slow for a short time. Once we settle into a new Presidency, the Austin market should settle back into it’s natural rhythm by Spring time with prices going up 3-5% per year, instead of the 8-12% of the past 3-4 years. Mike Castleman’s point about jobs is the most important aspect of his diagnosis of our real estate market. “Because unemployment is so low, when we create a new job, we have to import that employee, and that creates a housing demand unit immediately,” I like the phrase, “import employees” because it is so true. If you want to be gainly employed in Austin, there is opportunity everywhere. Case in point, we are going to be hiring at least 2-4 people in the next 3-6 months. 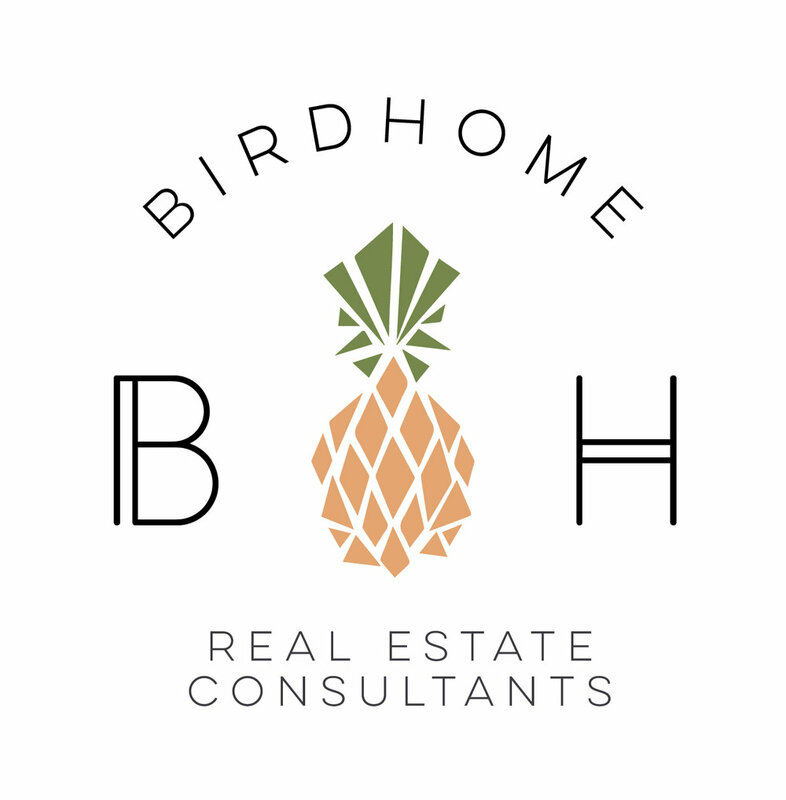 If you know anyone that wants to break into the real estate world - send them our way. The luxury market is always the first part of the market where we see a slow down. Most of the time this is because prices get so high, even the wealth start to shy away. Buyers aren’t able to “trade-up” into more expensive homes and their is just a much more limited buying pool at the top. This was the best part of Charle Heimath’s analysis. In looking at the luxury market in Austin ($1M or higher), there is currently 10+ months of housing inventory. For reference, the overall average of housing inventory is at 2.3 months. Historically, before the market began to improve in 2011, there was close to 64 months of luxury home inventory. Even though luxury home inventory is indicating that it might be more of a buyer’s market, there is still strong demand for homes that are priced right. Eldon Rude’s comments mainly focused on the strength of the job market. His observation that employment has increased by 28% in the last 6 years is eye-opening. As long as we continue to see job growth, the housing market should follow. And as stated above, the robust job market in Austin should shield us from most of a national downturn, should it occur. It looks like the top of the market is starting to soften some. The election and other National and International economies might begin to slow down our market. But as long as we continue to have steady job growth, we will see steady that population growth and housing will follow for at least another 2-3 years, if not longer. Any further questions? Let me know and I'd be happy to sit down with you to talk it over!